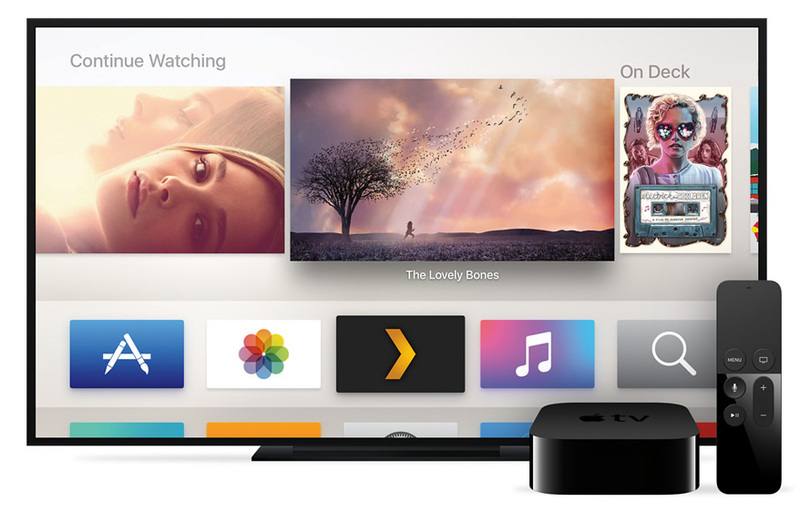 The new Apple TV interface, married with our own design touches, gives you the slickest navigation and search experience yet, showcasing all of your media in an elegant and intuitively organized way. Now, finding what you want is easier and more simple than ever before. 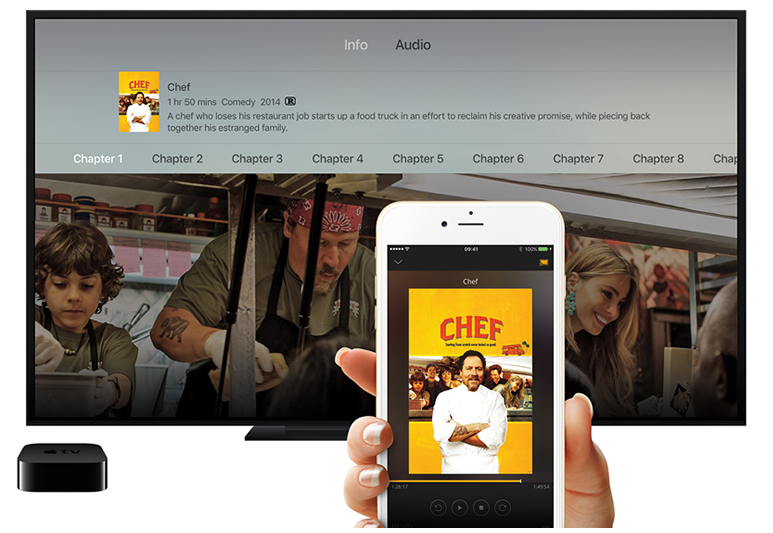 And with Apple TV's new top shelf, you can see your featured HD Wizards content right on your Apple TV home screen. Movies, TV shows, and home videos, oh my! Access your collection of home videos for easy watching on your TV, or watch episodes of your favorite TV show back-to-back. Get Rotten Tomatoes ratings and explore other extras, or, for that theater experience, see trailers before your movies. Not sure what to watch? HD Wizards lets you rediscover your media by searching for related actor, director, or genre, among others. Automatically get high quality movie trailers, interviews, and extras for movies in your library. See how your movie collection ranks with ratings from Rotten Tomatoes. Find the next show you're going to binge on... again, with extensive search capabilities. We know the new remote is an amazing piece of hardware for controlling your Apple TV. But, with HD Wizards Companion, you can also still use your smartphone or tablet, no matter which mobile platform you are using. Quickly and easily line up what you want to watch, then fling it and control your viewing experience from there. Check out these other features available on HD Wizards for Apple TV. Use managed accounts, restrict content, and quickly switch between users*. Watch media from supported services, such as Vimeo, TED Talks, Soundcloud, and more*. Slice and dice by genre, director, record label, and more to quickly find what you're looking for. See your organized photo library presented beautifully on your Apple TV screen. Home or away, enjoy your media knowing your connection is securely encrypted. The S16V is a full-sized chassis designed to fulfil all your hardware requirements.